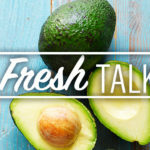 Limp lettuce and soggy tomatoes may have started the whole “sad desk lunch” trend, but these days a hearty salad makes up most of our lunch boxes. 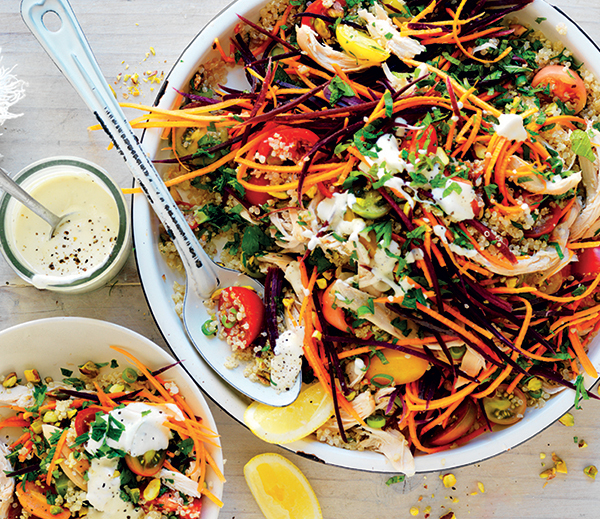 There are plenty of delicious and fulfilling salad recipes out there, perfect for midday noshing. 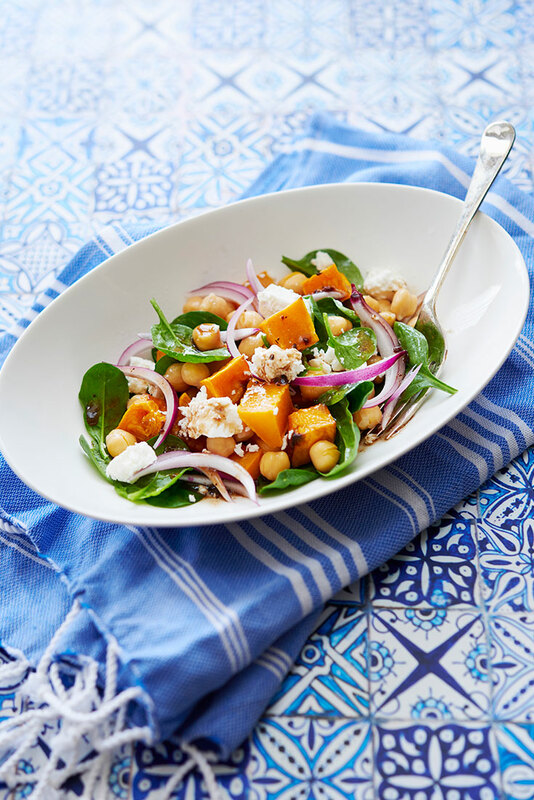 Check out our six lunch box worthy salad recipes, which are not only nutritious and delicious but will keep you satisfied until dinner time without piling on the calories. 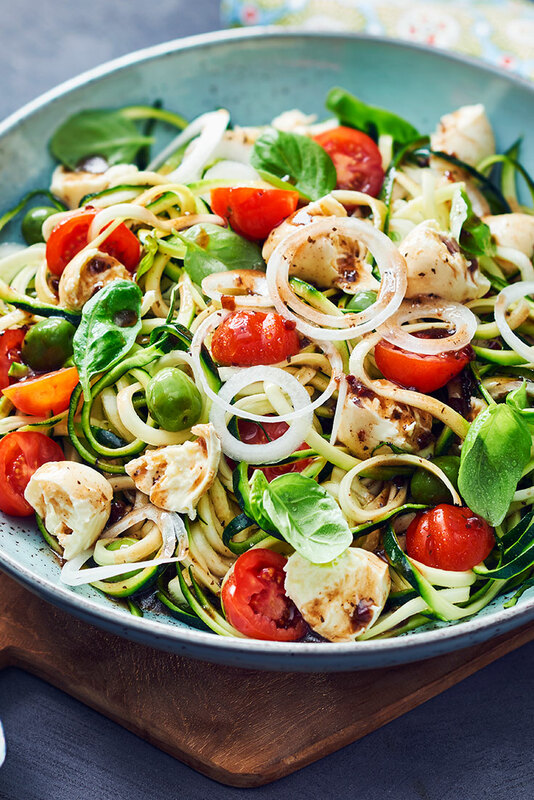 Whisk yourself to Mediterranean with this under 30 minute Mediterranean zucchini spiral salad. 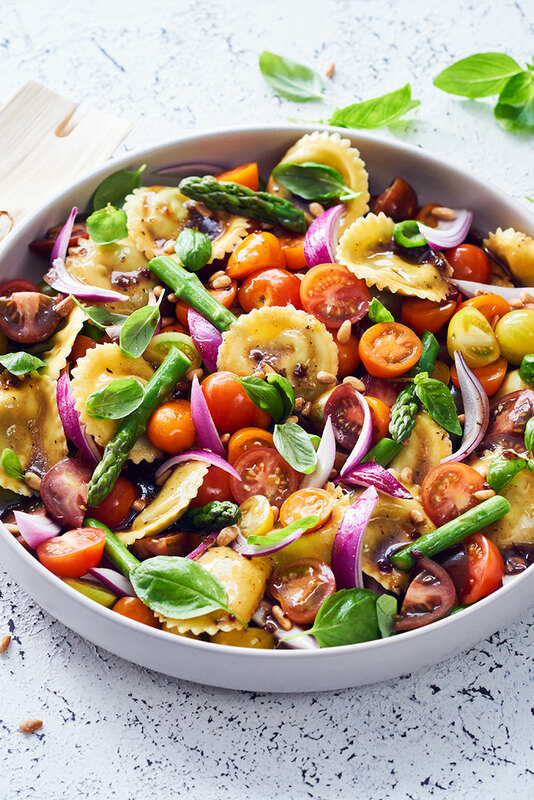 Full of nourishing veggies, this tasty number will keep you powering throughout the day. 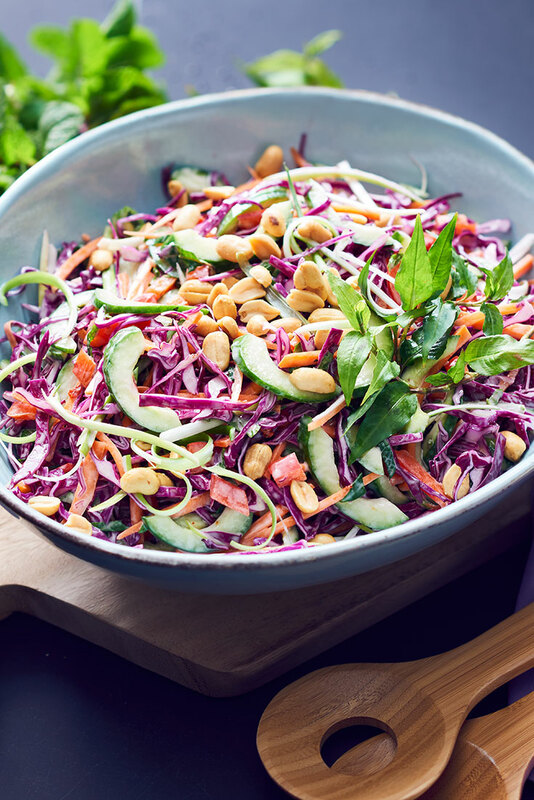 This colourful Asian slaw recipe is sure to become your new favourite salad. 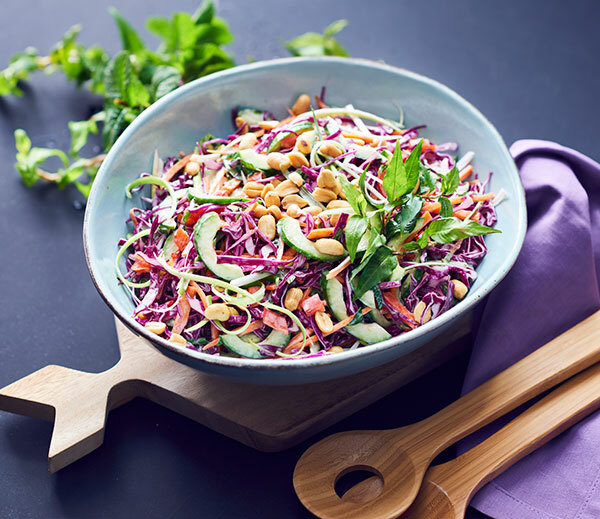 With the perfect blend of exotic flavours, this slaw is not to be missed. The classic caesar salad never goes out of fashion. 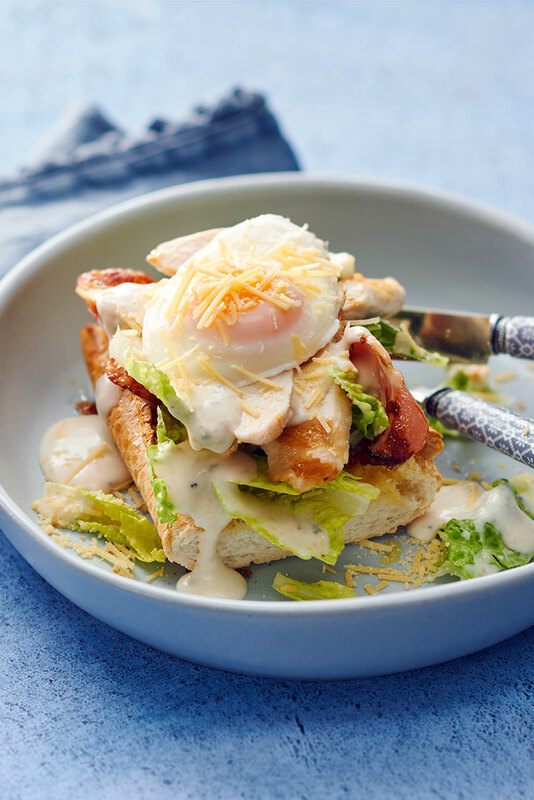 This quick mid-week caesar is ideal for weekly lunches especially if your in a hurry. 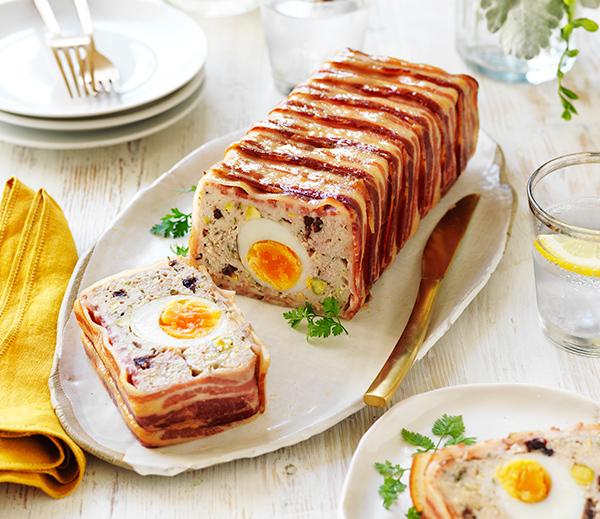 Your colleagues will have serious lunch envy with this recipe. 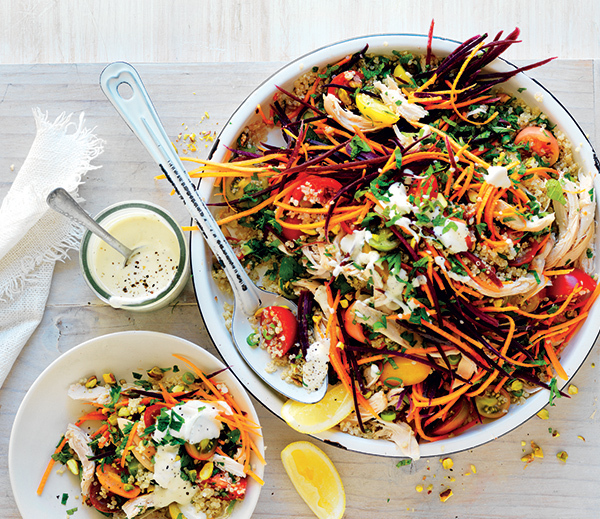 Fresh and colourful, this salad will keep you powering through the entire afternoon. 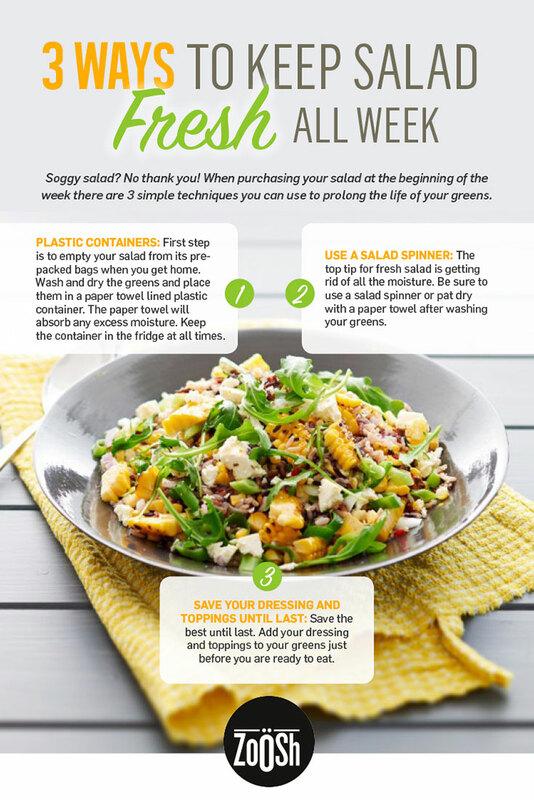 This simple yet classic salad recipe is perfect for lunch boxes no matter where you work. Plus you can use leftover pumpkin in this recipe, making it super convenient. 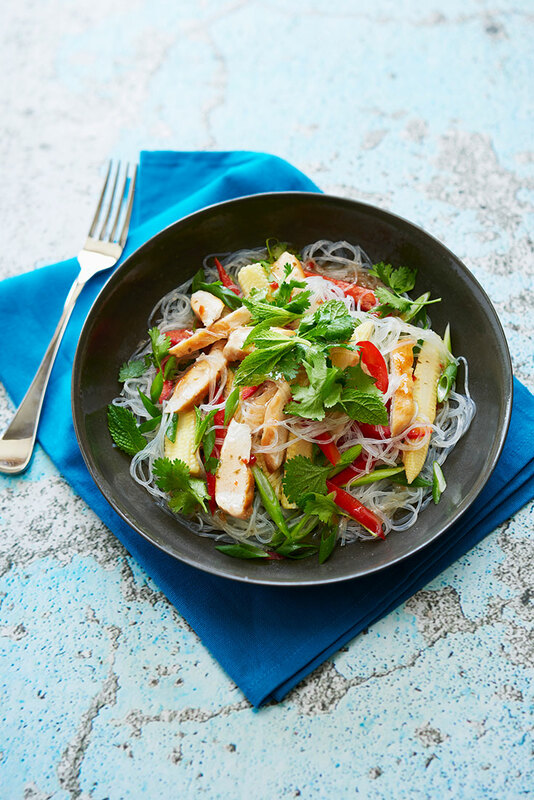 With fresh and light Asian flavours, this salad certainly does not fit into the “sad desk lunch” category. 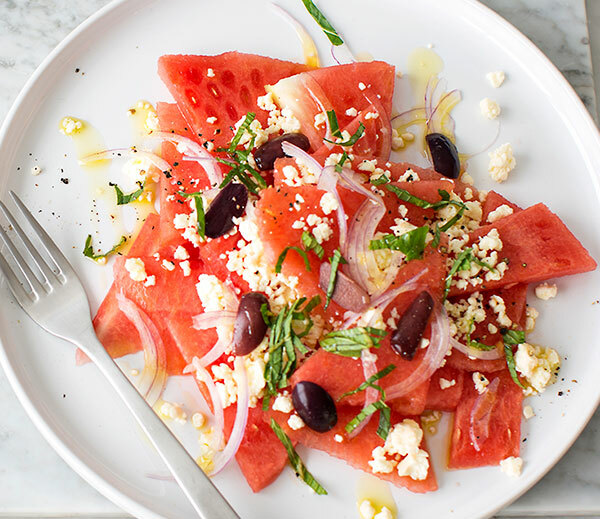 Now you know what salads you are going to try for lunch, this page from our beautiful new Good For You Foodbook, provides the top tips to keep your salad fresh all week. 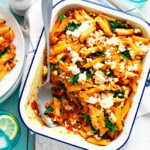 *DISCLAIMER: ZoOsh is a contributing recipe Partner at myfoodbook.com.au. 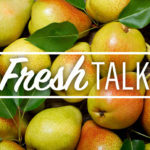 This article features content sourced from Cobs and our own opinions. 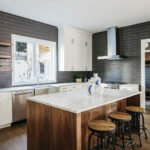 For more information, visit the ZoOsh website.